Looking for an unusual activity to get involved with, or an outdoors experience that you will remember forever? Look no further than an awesome Hovercrafting experience – suspend your disbelief and prepare to be amazed by these astonishing vehicles! The ideal experience gift for the man in your life, hovercraft flying is thrilling, surreal and bags of fun. Whether you want to do it solo or as an enjoyable outdoors group activity, you are bound to have a fantastic day out as you discover an electrifying new way to travel! Experience the incredible sensation of Hovercrafting with this Leicestershire Hovercrating taster! 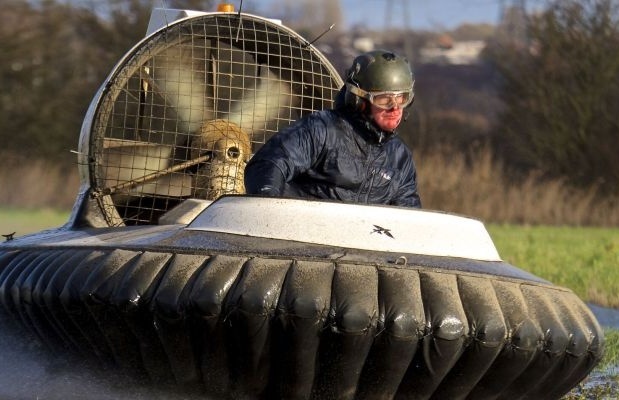 Learn to pilot your own personal hovercraft and take part in a time trial race, in Cheshire. 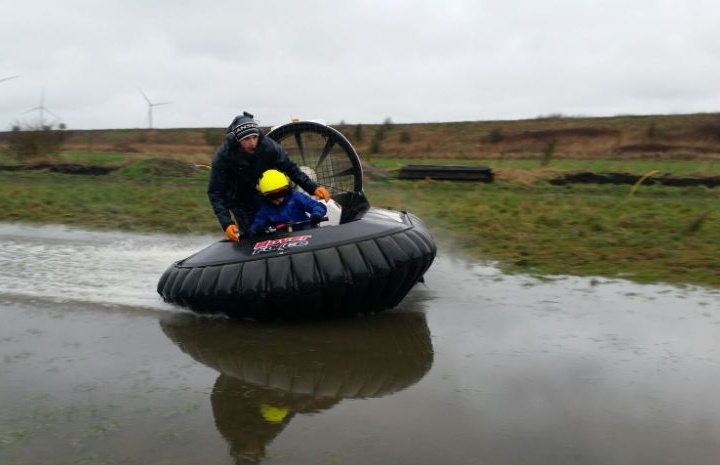 Kids learn to pilot their own personal hovercraft during this exciting session, in Cheshire. 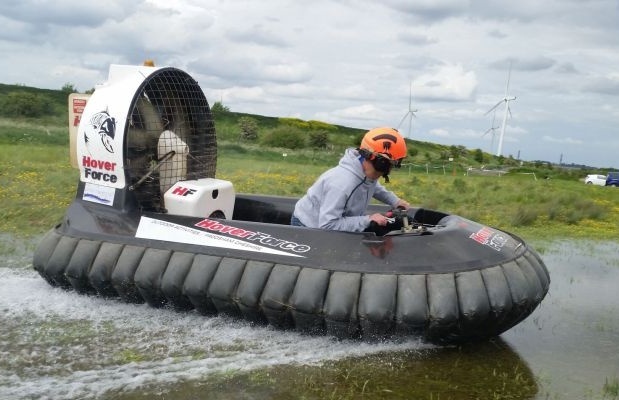 Learn to pilot your own personal hovercraft during this extended session, in Cheshire. If you’ve ever dreamed of walking on water and powering through any surface in front of you, then Hovercrafting is definitely for you! 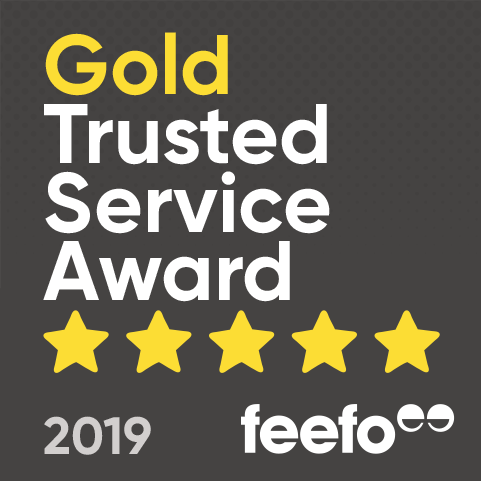 Why not treat yourself to an exhilarating experience you will remember forever – or, treat a loved one to a superb experience gift that they would never expect? Hovercrafts are fascinating, futuristic machines that can travel over any suitably level surface, buoyed by a cushion of high-pressure air which is expelled downwards. Slide, float and skate sideways over mud, sand, water, grass, earth and anything else that gets in your way! The Hovercraft Group Session is the perfect outdoors activity to try out with a bunch of friends, as you will all have sufficient time to get to grips with the hovercraft and gain confidence before competitiveness sinks in! A large lake provides plenty of room, meaning you can reach speeds of up to 40 miles per hour - and that's just when you're going sideways! You will all have a superb time as you face the challenge to keep your craft on course … great fun! You can get to grips with hovercrafting by yourself too; plenty of time to hone your technique before you try racing against your friends! 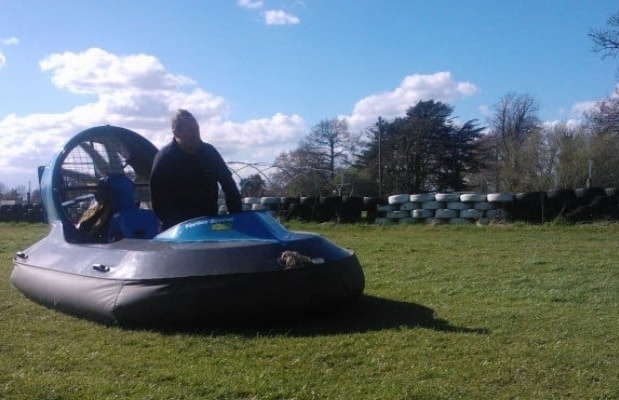 During the awesome Solo Hovercraft Session, you will be taught by expert instructors, who will help get you used to the controls and understand how to manoeuvre the craft on both wet and dry land. Using your body to steer by leaning in the direction you want the craft to go in, you will soon be weaving around like a hovercrafting pro … just be prepared to take home a brand new passion!